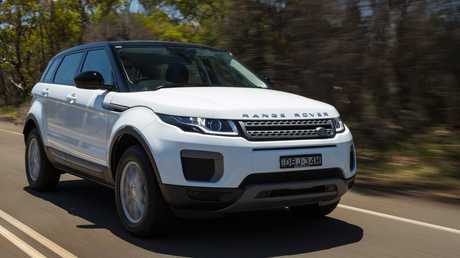 The Evoque is Range Rover’s best selling model. CHINESE car makers have been put on notice by a Beijing court ruling over one copycat car that borrows the design of a mainstream European brand. Jiangling Motor Holding (JMH) has been ordered to stop selling, manufacturing and marketing the Landwind X7, which shares design cues with the Range Rover Evoque. 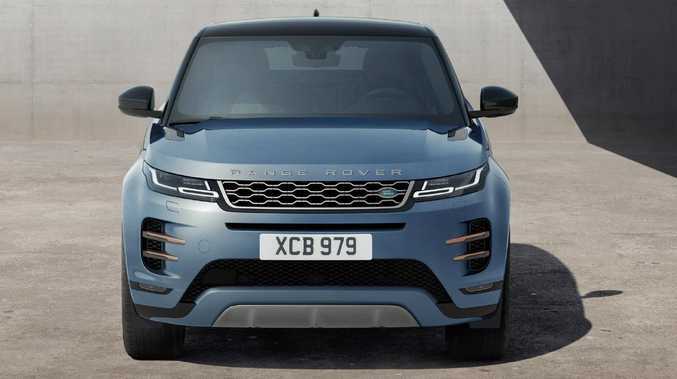 The court determined there were five unique features of the Evoque that had been copied in the X7, and "that the similarity of the two vehicles has led to widespread consumer confusion", according to Land Rover. 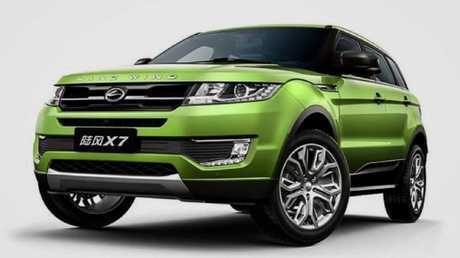 Landwind has been ordered to stop making the X7. Significantly, the court also determined that Jaguar Land Rover be paid compensation, something that could run into many millions of dollars. "We welcome this decision of the Beijing Court," said JLR global head of legal Keith Benjamin in a statement released by the company. 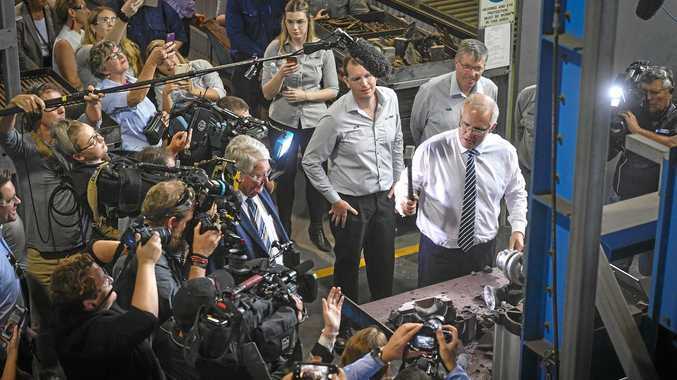 "This ruling is a clear sign of the law being implemented appropriately to protect consumers and uphold their rights so that they are not confused or misled, while protecting business investment in design and innovation." Produced since 2015, the Landwind X7 is a clear copy of the Evoque, a luxury car that has at times sold for almost triple the price of the real deal in China. The original: The Range Rover Evoque’s popularity came from its styling. Jaguar Land Rover is claiming the court case win is a first for the car industry, effectively firing a shot across the bows of Chinese brands that notoriously copy others. Some Chinese car makers have long been accused copying the designs of established brands, often going as far as mimicking lettering fonts and badges to presumably ensure the design was as close as possible to the original. In the past Toyota, BMW, Mercedes-Benz, Honda, Chevrolet, Rolls-Royce, Mini and even Tesla have been the subject of rivals Chinese cars that look remarkably similar to vehicles they have produced. In suspecting a copycat design of one of its small cars years ago, General Motors purchased one of the Chinese models and established the doors between the real and the copycat could be exchanged. So, not only was the design copied but clearly key beneath-the-skin details - such as door latching points and hinges - were also identical. But previous legal proceedings against Chinese copycat designs have typically failed. Some have suggested a lack of understanding of the Chinese legal system has been partly to blame.